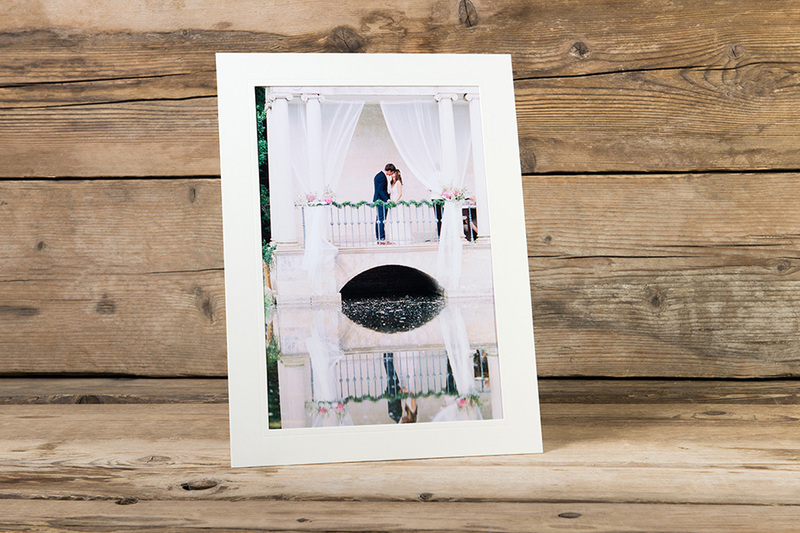 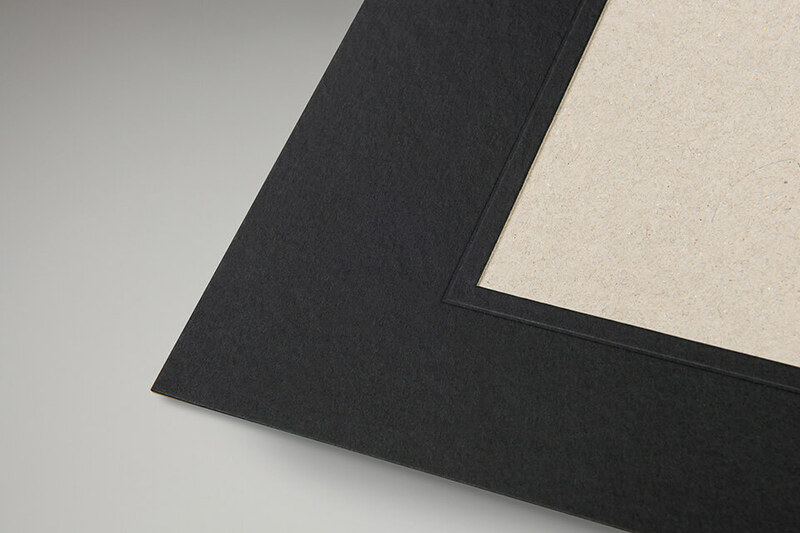 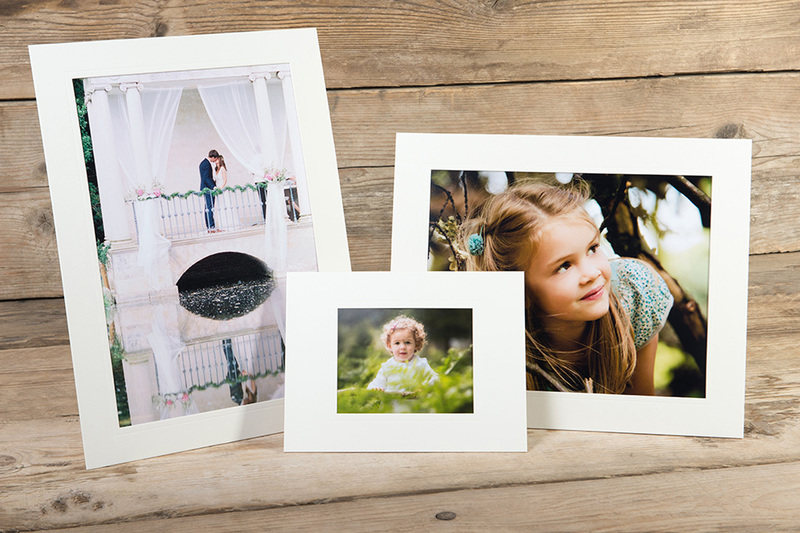 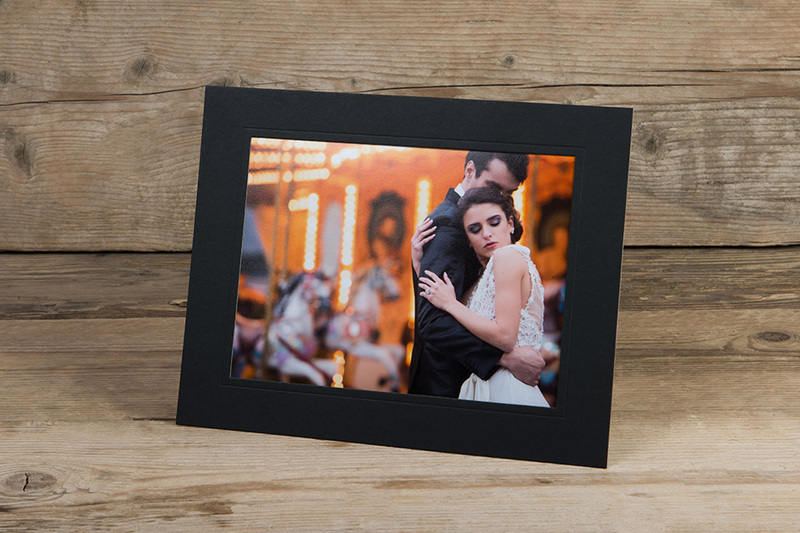 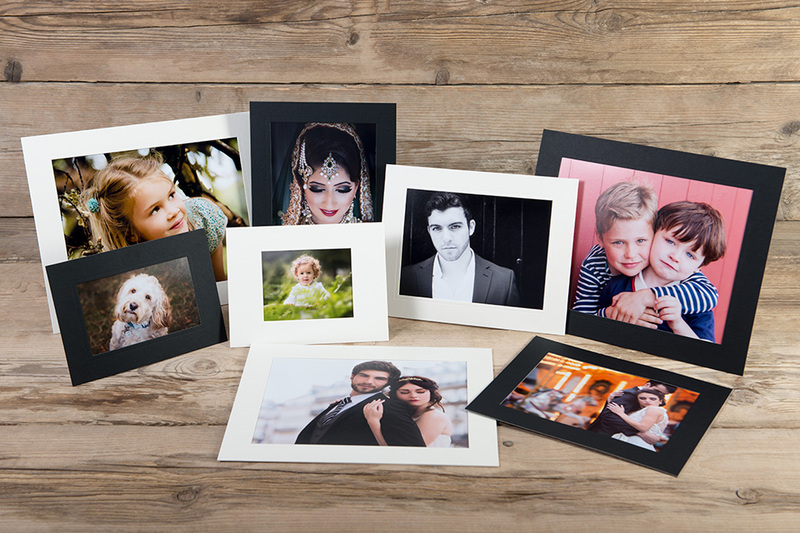 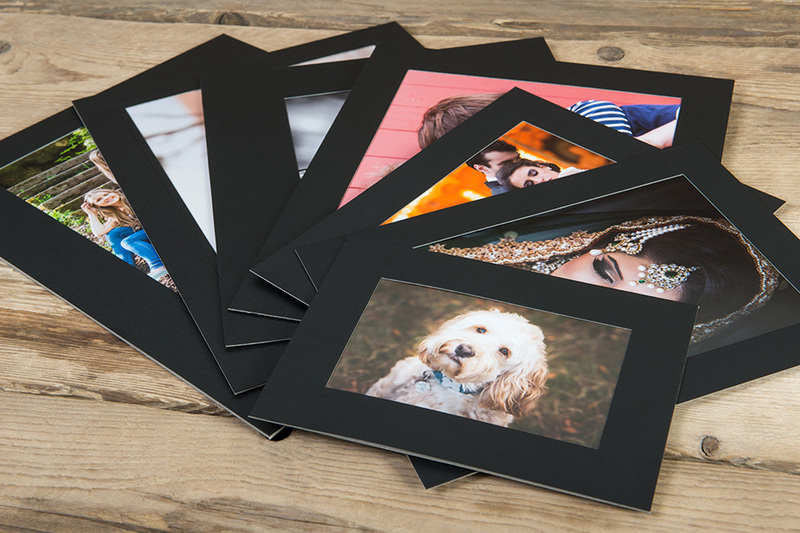 Classic Strut Mounts provide your prints with a sophisticated border featuring a subtle inner debossed key line. 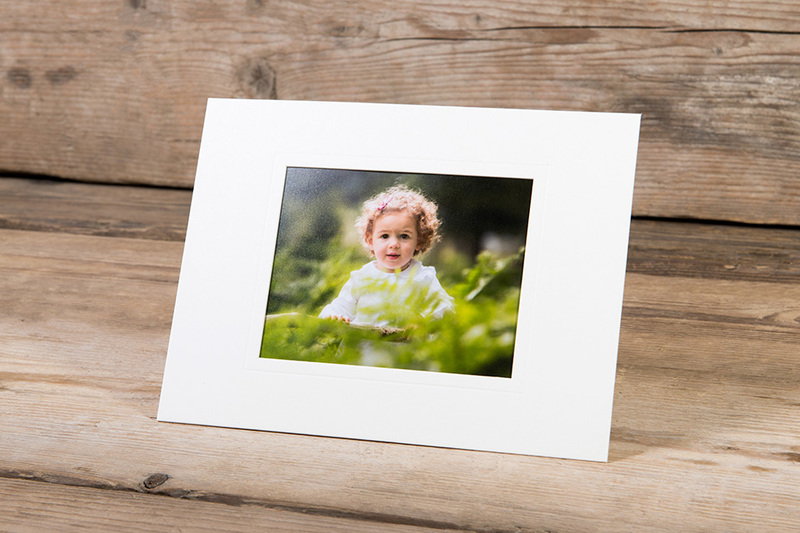 The classic style suits all types of photography, notably school and family portraits. 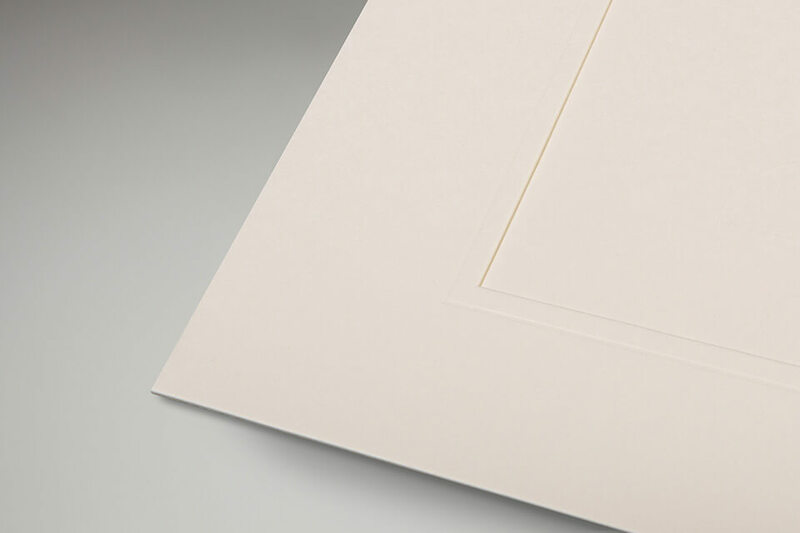 The strut at the back of the card also allows for both landscape and portrait orientation.